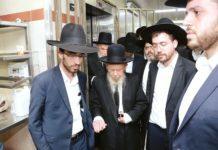 During his first ever trip to Israel last week as the National Basketball Association’s International Goodwill Ambassador, Hall of Fame player Dikembe Mutombo visited Sheba Medical Center, where he was given a VIP tour of the region’s largest hospital and sought to forge an alliance with the Biamba Marie Mutombo Hospital in his native Democratic Republic of Congo, which he built in his mother’s name. “I had always dreamed about becoming a doctor but basketball was also a passion for me,” he revealed during a meeting with Sheba’s senior medical executives. When Mutombo attended Georgetown University on a USAID scholarship in 1988, he originally wanted to enroll in the prestigious university’s medical program. However, when legendary Georgetown University coach John Thompson took one look at the 7 ‘2” inch center, he steered him towards playing college basketball, which led to a lucrative 18-year career in the NBA. In 1991, Mutombo graduated from Georgetown with a degree in linguistics and diplomacy. Mutombo has been able to combine all of his skills on and off the court, with an on-going passion for promoting modern medicine in the Democratic Republic of Congo. He spearheaded and helped fund the creation of the Biamba Marie Mutombo Hospital in 2007 – the first modern medical facility to be built in decades on the outskirts of his hometown, the Congolese capital of Kinshasa. 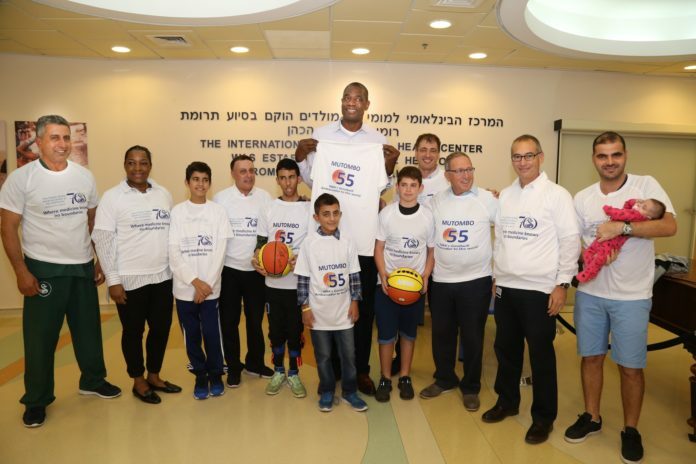 During his visit to Sheba Medical Center, Mutombo toured The Edmond and Lily Safra Children’s Hospital and The Edmond J. Safra International Congenital Heart Center, where he spoke with sick children and gave them autographed basketballs. Mutombo was impressed by Sheba’s Israel Center for Disaster Medicine and Humanitarian Response, which sends doctors all over the globe to provide emergency assistance to those long forgotten by the rest of the world. Sheba’s Professor Elhanan Bar-On, who spearheads these humanitarian teams, has vast experience working in Africa. During the past year, Sheba’s team set up a field hospital in Zambia to treat victims suffering from a fatal cholera outbreak and was able to identify and contain the source of the outbreak. 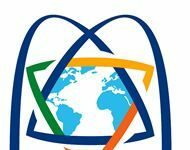 “Sheba Medical Center looks forward to collaborating with Dikembe Mutombo and figuring out ways to help the people of the Democratic Republic of Congo. We are here to support Mutombo’s humanitarian efforts in any way we can. He is not only an incredible basketball star but an inspiring goodwill ambassador for those who are suffering,” said Prof. Bar-On. Mutombo, also participated in a Virtual Reality program at Sheba’s Rehabilitation Hospital, which is used to reestablish balance and self-confidence in athletes, soldiers and regular patients who are recovering from serious bodily injuries. 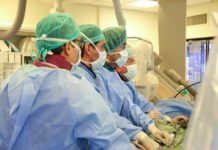 “I have been greatly inspired by my visit to Israel and Sheba Medical Center and have seen some amazing medical technology. I believe that Sheba’s humanitarian mission staff will be a great help to my people at the hospital I built in the Congo. I look forward to coming back to Israel and Sheba so we can utilize these technologies to help humanity overcome terrible diseases,” pronounced Mutombo.